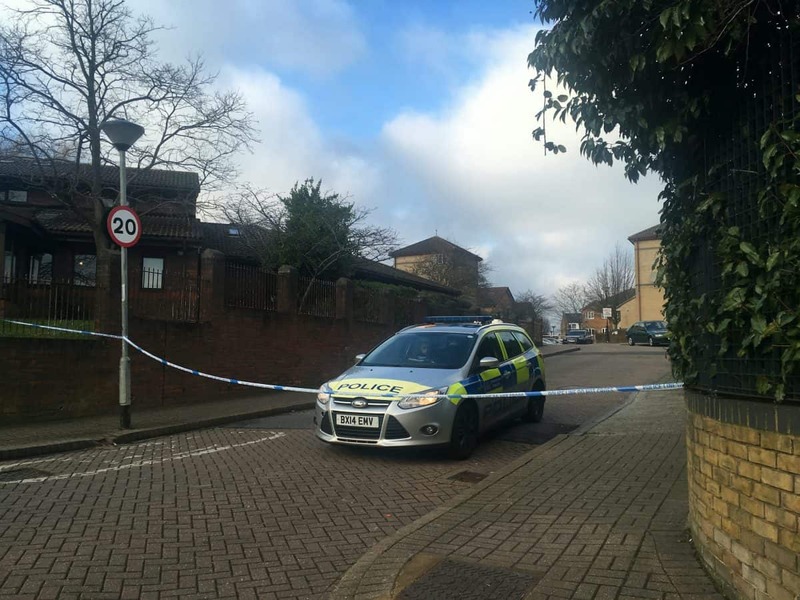 A 16-year-old boy is fighting for his life after being shot in south east London. Police say the lad was gunned down in Norwood late on Monday night. The boy, who hasn’t been named, was rushed to hospital where his condition was today described as “critical”. Detectives from the Met’s Trident gang crime unit are appealing for any witnesses to come forward. Police were called just after 10.10pm on Tuesday night to reports of a shooting in Unity Close, Norwood. 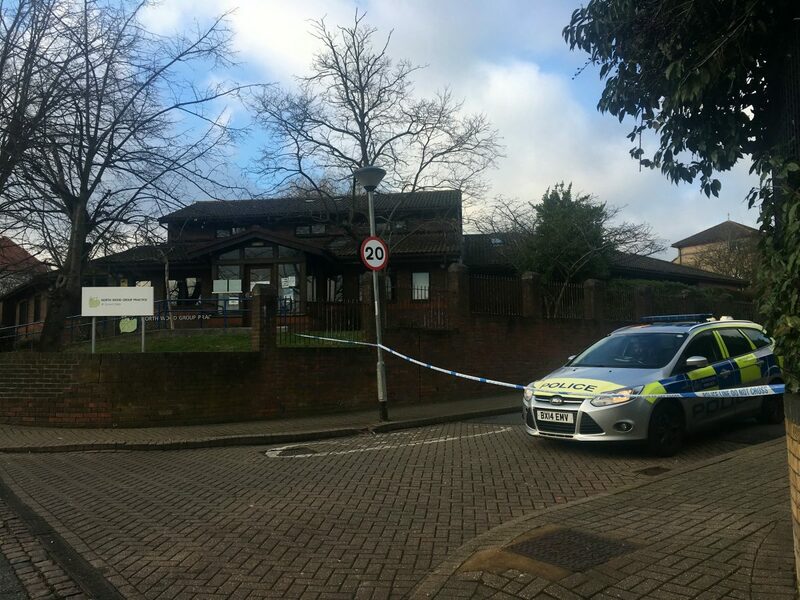 A Scotland Yard spokesman said: “Officers attended and a 16-year-old boy was located close to the scene suffering from gunshot injuries. “Officers administered First Aid prior to the arrival of paramedics. “The boy was taken by ambulance to a south London hospital where his condition is currently critical. His next of kin have informed.